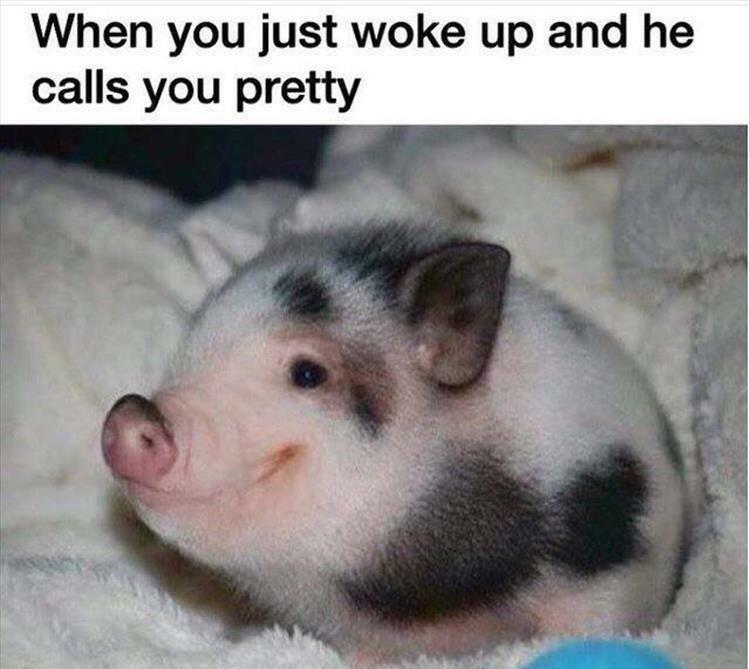 When you just woke up and he calls you pretty. The Driver Of This Car Is Having The Best Day Ever. Chiweenie dog knocks over the cat to make sure it doesn't g.. The location of this Weight Watchers store will test your w..
Baby goat having some fun with a big pig. He Never Believed In Religion Until Meeting The Ex-wife. The weirdest intro for 'The Simpsons' you will ever see.